If you want to wake up this could be the spark that causes ignition. 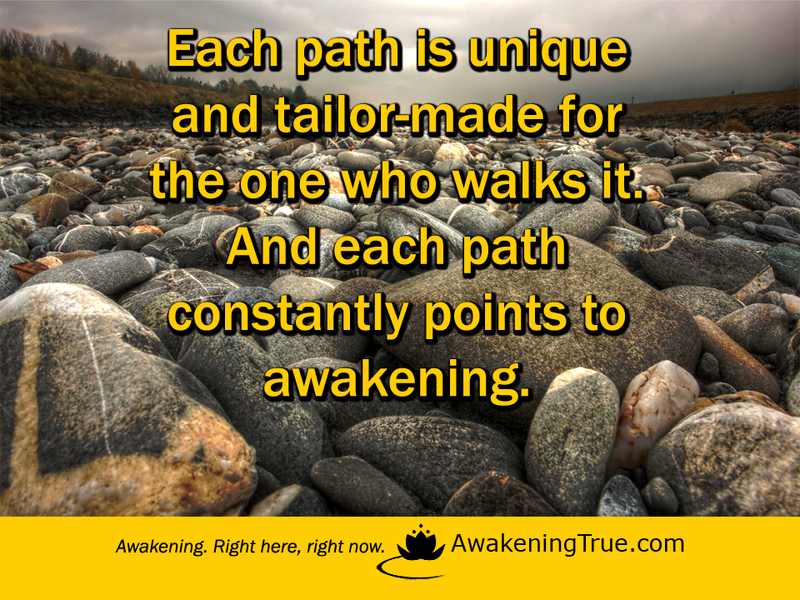 Awakening cannot be forced, but encouragement, focus and fire absolutely can be what it takes. 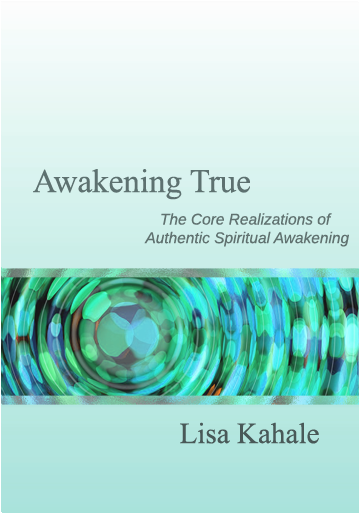 Awakening True is short and strong, and will point you right into the space where waking up can easily become more probable. It's as simple as that. If there was such a thing as good luck I'd wish it for you. Instead I say "Go for it". Impossible to lose anything. 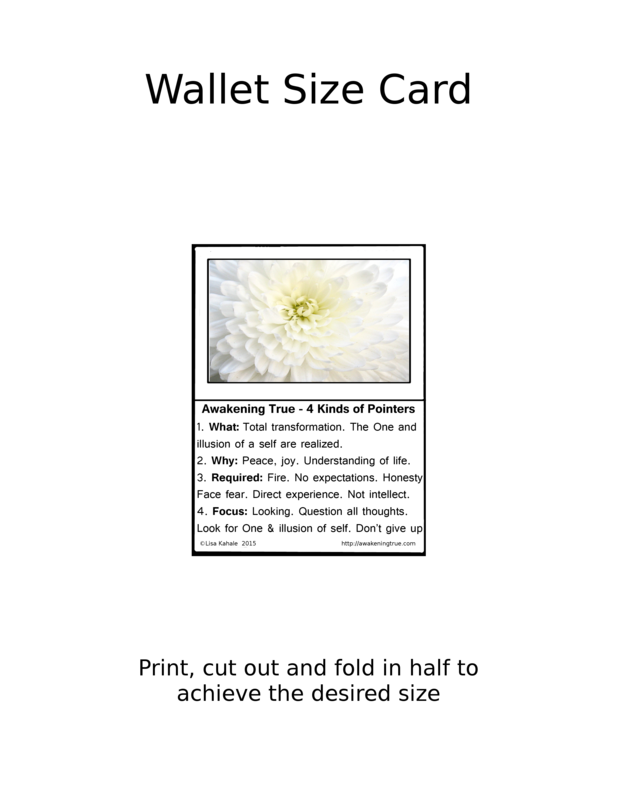 Coming soon are 120 inspirational cards to help you focus your attention on awakening. Each one provoking, helping to keep your fire stoked! 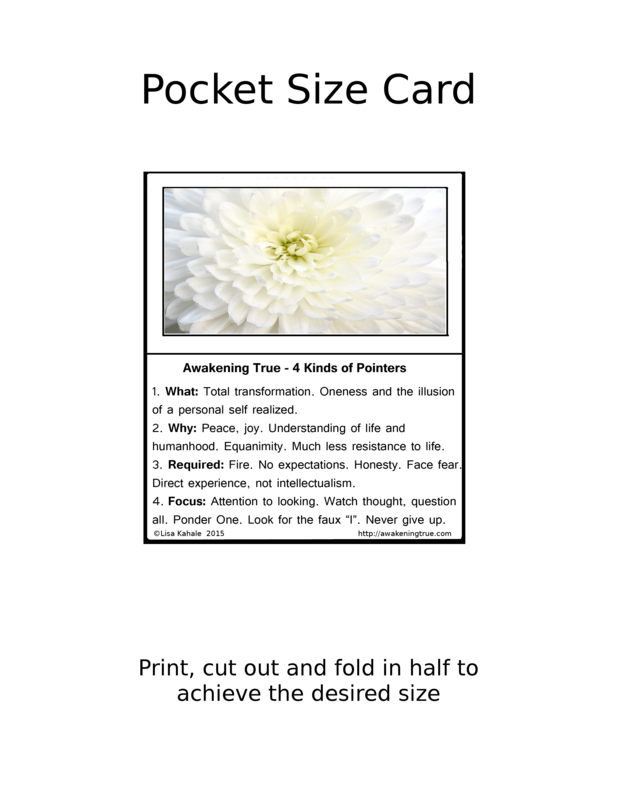 These cards are available in a deck that allows you a daily pointer or in book format.